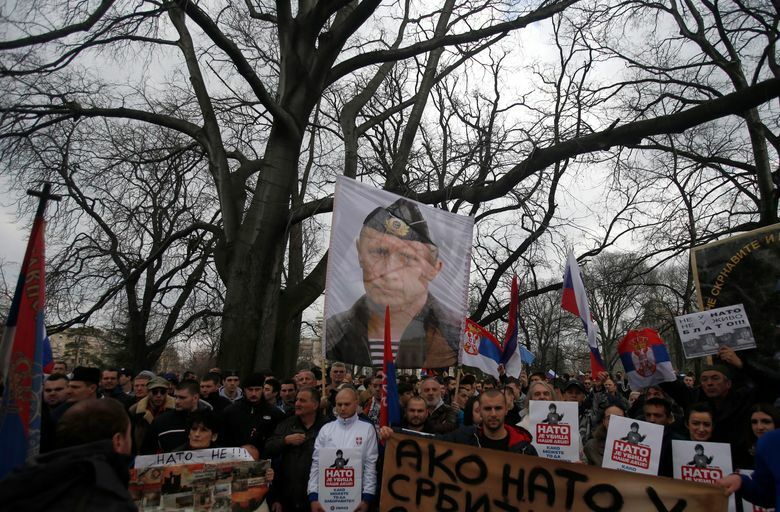 BELGRADE, Serbia (AP) — Vladimir Putin has accused the U.S. and the West of destabilizing the Balkans with NATO expansionist policies as Serbia prepares a hero’s welcome for the Russian president. 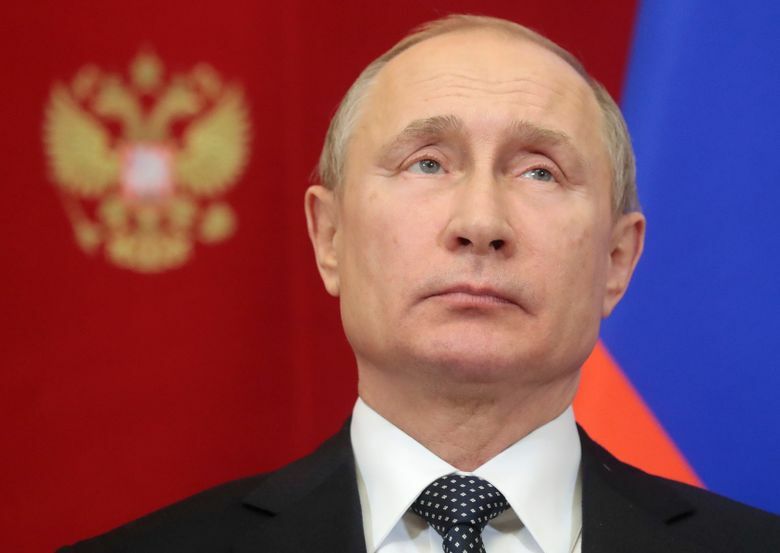 Putin arrives in Serbia on Thursday for his fourth visit to the Balkan country since 2001. 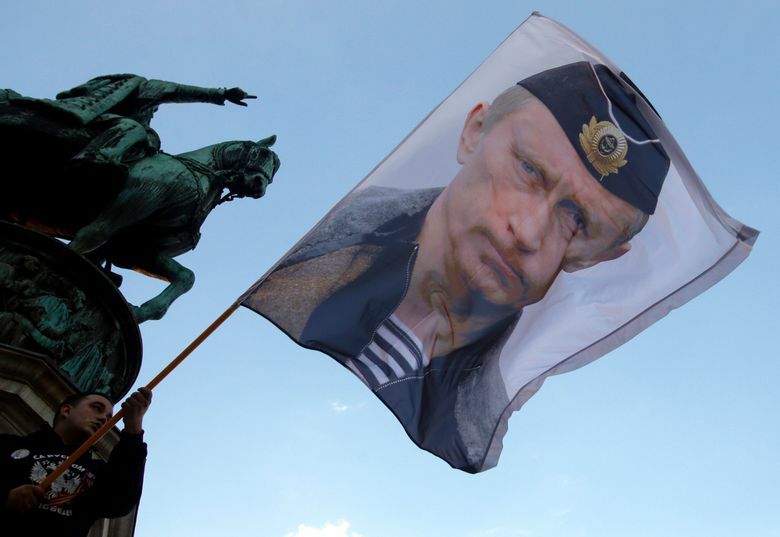 A fountain on Belgrade’s main square has been lit in the colors of the Russian and Serbian flags, bookstores in the capital are displaying works about Putin, and a plateau in front of the biggest Orthodox Church in the Balkans is being hastily paved before his planned visit to the temple. Despite strong Russian opposition, Montenegro joined NATO in 2017 while Macedonia is trying to settle its name dispute with Greece in order to join the Western military alliance. Last week, NATO foreign ministers restarted a program that could also lead to Bosnia’s membership. 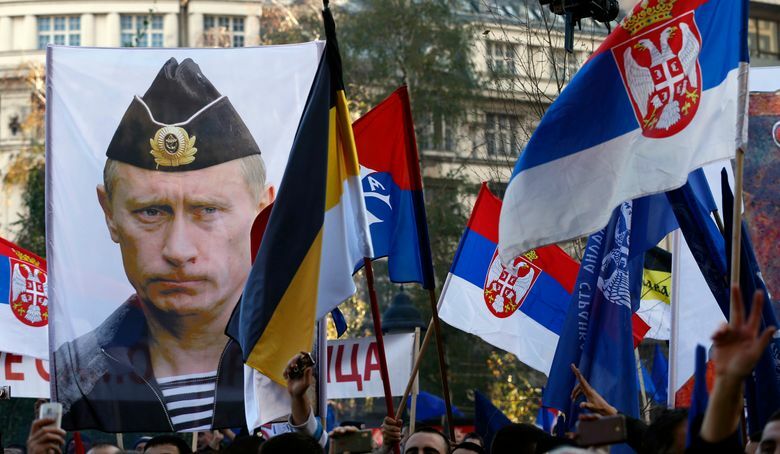 Serbia’s four other neighbors are already members.